The walimex pro foldable table 60x130 cm fulfills all requirements for convincing product and object photography. 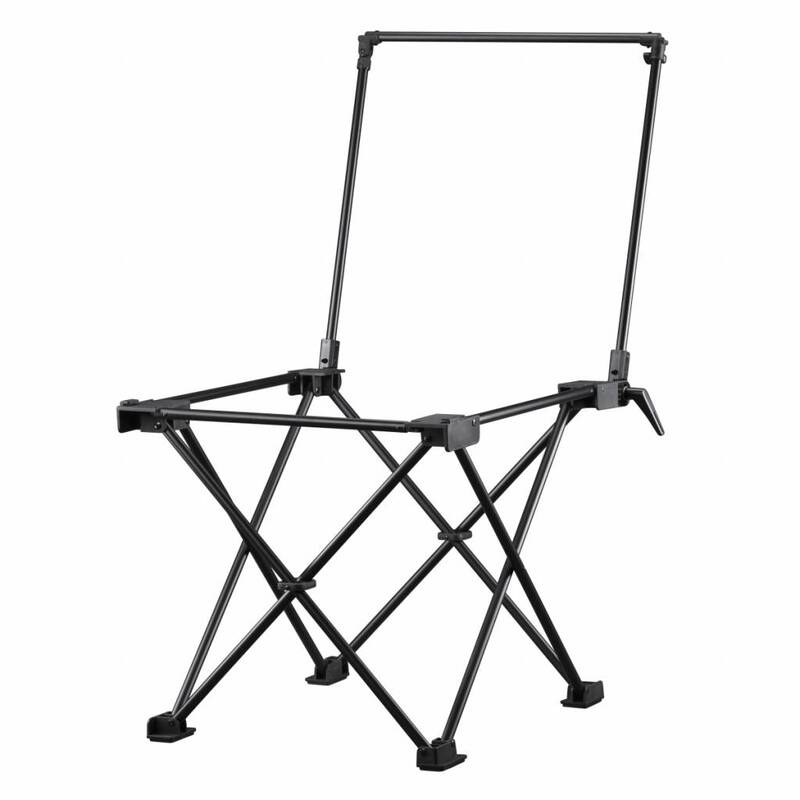 The foldable shooting table by walimex pro is perfect for high-quality product or object recordings. Folded the shooting tables height is 26 cm. It is an absolute must-have for every online seller and blogger. Especially food bloggers will not get around to this practical tool. The sturdy frame of the foldable shooting table can be opened quickly and easily. After that you just have to hang up the diffusion surface, attach it with the 6 studioclips and you can start with your professional recording. 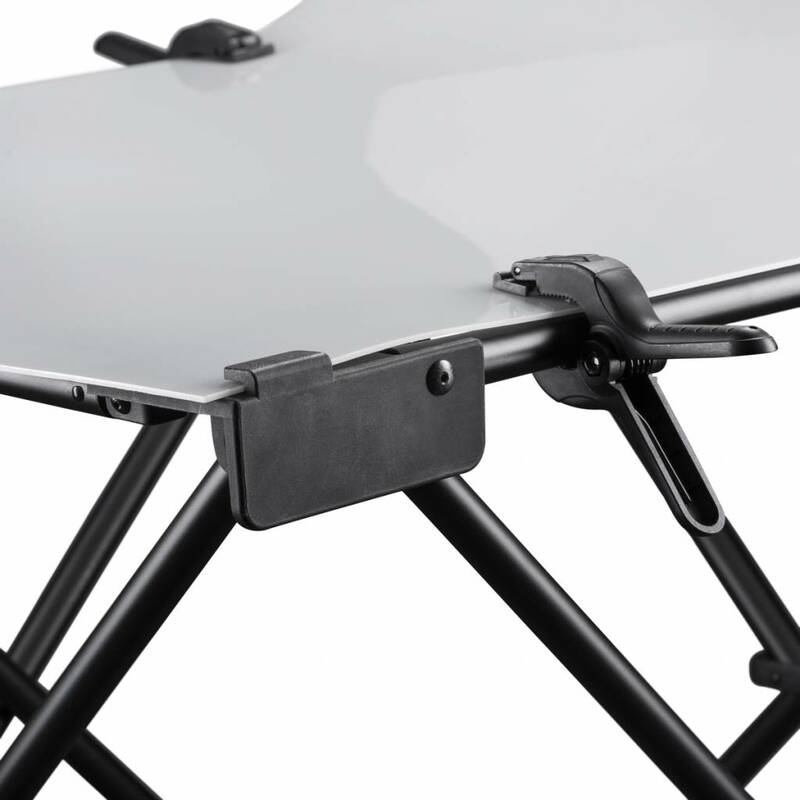 Because of its solid and sturdy construction, the pick-up table weighs up to 15 kg. 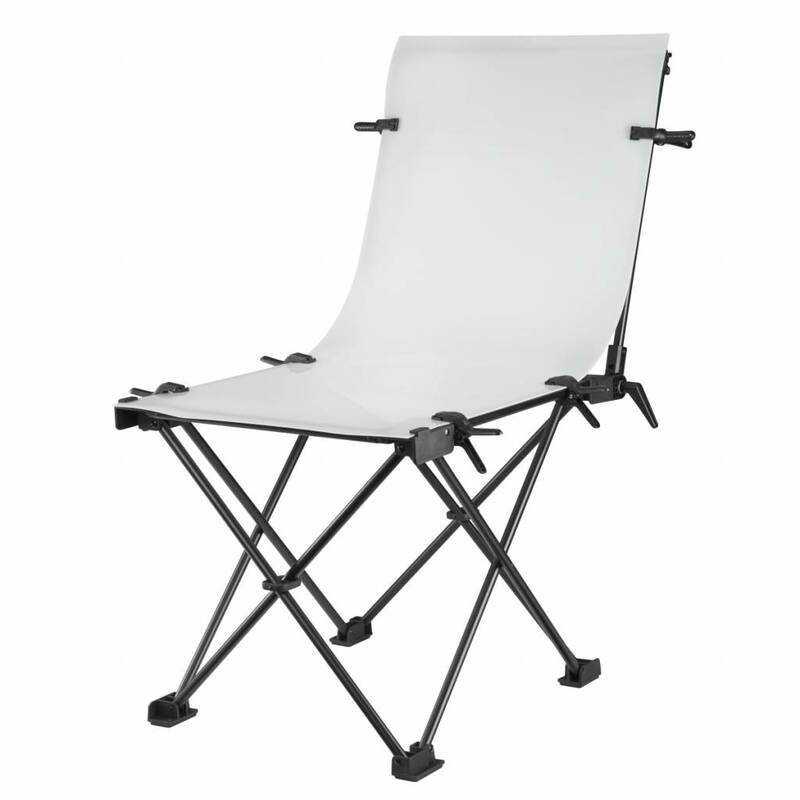 The diffuse shooting surface is ideal for shooting products and objects without shading. It is translucent and therefore also allows illuminations by light sources placed behind or below the table. 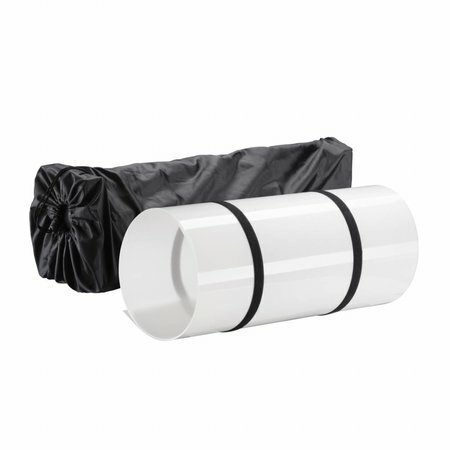 The hollow groove causes a smooth transition between the underground and the background. All these advantages make it easier to release the object during image processing. In addition, the table height of approx. 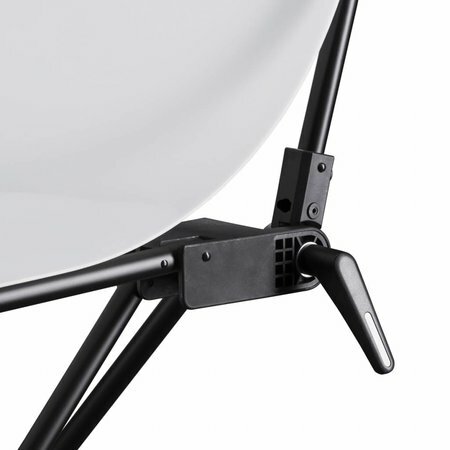 60 cm offers a comfortable height.